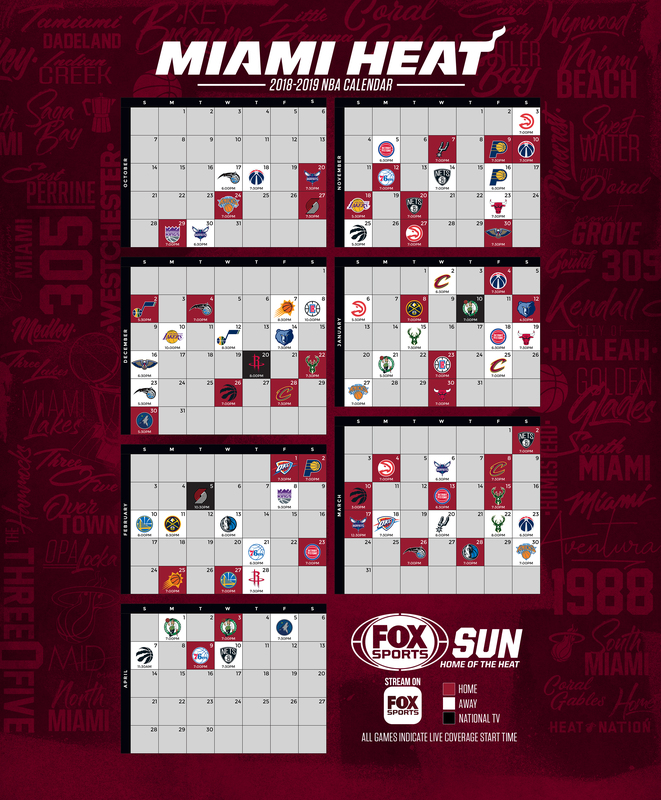 The Miami Heat have lost six straight home games, an alarming skid for a team that made the playoffs last season and brought back everyone of significance on its roster. Regarding those six consecutive home defeats, three have been to teams with losing records — the Washington Wizards, Brooklyn Nets and Atlanta Hawks. In fact, the Hawks are 2-0 against Miami this season and 3-16 versus the rest of the league. 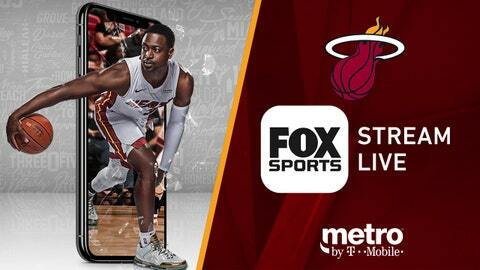 On Friday night, the Heat will get another opportunity to build character, hosting the New Orleans Pelicans (11-11), who swept the two-game series from Miami last weekend. The Pelicans have their own issues, mainly an awful 2-9 road record. But Pelicans star power forward Anthony Davis had 25 points and 14 rebounds on Wednesday as host New Orleans defeated Washington 125-104. Both the Pelicans and Heat are experiencing injury issues at point guard. The Heat has been without All-Star point guard Goran Dragic (knee) for the past five games and has been without his only true backup, Tyler Johnson, for the past four games. Dragic, who leads Miami in assists (4.7) and ranks second in points (16.3), has had knee pain for nearly the entire month of November, missing eight out of the past 13 games. In one of the five games he played, he went scoreless in 21 minutes, which very likely was the result of his knee. Johnson is more of a scoring guard, ranking sixth on the team in points (11.4), even though he has yet to start a game this season. On the Pelicans side, backup point guard Elfrid Payton, who ranks second on team with 5.3 assists per game, is out at least one month due to a fractured left-pinky finger. New Orleans still has starting point guard Jrue Holiday, who leads the team with 8.9 assists and ranks second behind Davis with a 20.1 scoring average. But, in the win over the Wizards, Holiday slid over to shooting guard so that the Pelicans could employ Tim Frazier at the point. It was just Frazier’s 13th game of the season and his third start, but the 28-year-old former Penn State star produced 12 points and 12 assists — both season highs. In other words, Holiday, freed of the responsibility of running the offense, can take on more of a scoring role, which he did against Washington with a game-high 29 points. Holiday also had seven rebounds and five assists in 36 minutes while making 12-of-19 shots, including 3-of-7 on 3-pointers. Pelicans coach Alvin Gentry said the Wizards game was a possible sign that his team is returning to its early-season identity. The Pelicans got off to a 4-0 start this season while averaging 128.3 points per game. Davis, who is averaging 27.1 points, 12.9 rebounds, 4.8 assists and 2.7 blocks as he further cements his status as one of the top handful of talents in the NBA, had some surprising comments about Holiday. Frazier, though, doesn’t mind playing the point at all, and he distributed the ball well against Washington. Teammate Julius Randle had 23 points and 12 rebounds, and Pelicans center Nikola Mirotic added 15 points while continuing his hot shooting. In his past four games, Mirotic is shooting 50 percent on 3-pointers (14-of-28), and he clearly loves playing with Frazier.